I’ve discovered that the Wimpy Kid stories always come with thought-provoking statements that make me reflect on specific points. There is truth in many things he says juxtaposed with all the exaggerations that fill the book. 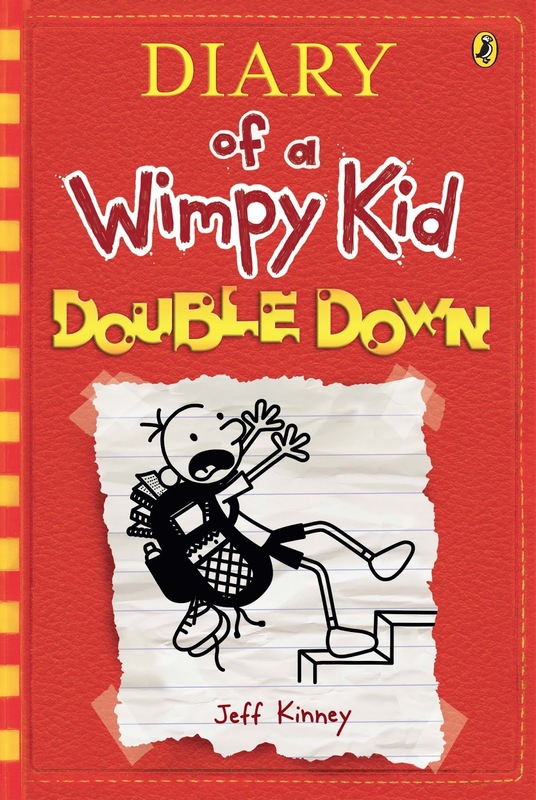 I welcomed Jeff Kinney’s 11th book as it always entertains and brings laughter with its silliness, cleverness and bizarre humour. Greg’s mum says he’s watching too much television, (he loves reality shows where stars become rich and famous), and playing too many computer games. She entreats him to turn it off and look to find his creative side to cultivate. He knows that mums think their children are smarter than they really are, but decides to give it a go. Ideas flood Greg’s mushy brain. He explores ways of becoming rich to afford to be cryogenically frozen. None of them seem viable. He is then preoccupied with upcoming Halloween. He recalls past bad experiences and how they freaked him out. Not as much as the migrating geese that attack him do. Obsessed with finding his mum’s hidden stash of trick ‘n treat lollies but can’t, he’s determined to win the Balloon Brigade prize of a huge jar of candy corn. Between all these thoughts that expend energy on nonsense, his mum continues to encourage him to learn life skills and find his creative bent. But our Wimpy Kid has a great imagination that never rests. He is a master fabricator of stories. He spins unending yarns joined to one another with more talent than Scheherazade. This ability to spin stories is why his mother insists that he develop his creative flair. Greg has failed in two attempts to learn a musical instrument at great expense to his parents. Will his light bulb moment which occurs as he holds a bag of gummy worms, be his saving grace? Can he double down to one creative thing at last? What more can I say? 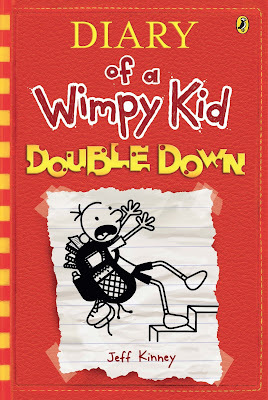 Anyone who knows the Wimpy Kid understands the chaos his mind is filled with and the laughs this chaos brings. I hope there are many more books to come.